Samsung started rolling out the latest Galaxy S9 Android Pie beta three days ago. It was smaller than the earlier releases but brought bug fixes and improvements. It seems that a couple of bugs were able to slip through. For that reason, Samsung has issued a new hotfix update for the third beta release. It also sent out a hotfix update two weeks ago for the second beta. Users had complained about mobile data connection not working after updating to the second beta. That was addressed through the hotfix update. The latest Galaxy S9 and Galaxy S9+ beta firmware was rolled out three days ago. It addressed quite a few bugs experienced in the earlier release. 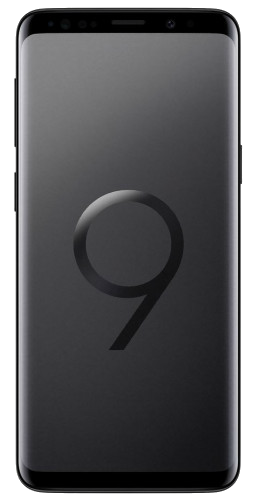 The list included issues with the lift-to-wake function, crashes of the Phone app, an update error in Galaxy Apps or Google Play, among others. 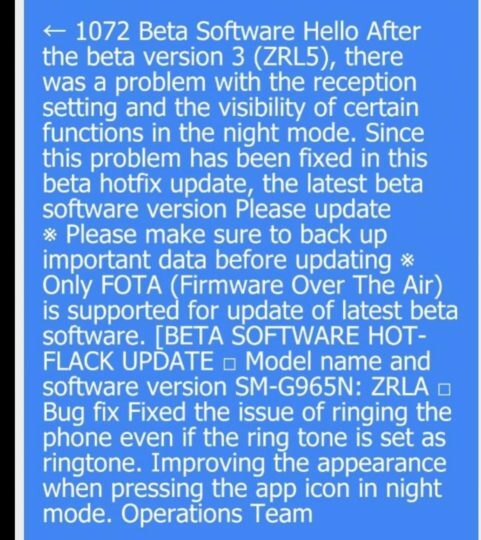 However, a problem with the reception setting and the visibility of some features in night mode was reported after the beta was released. Samsung has addressed the matter through a new hotfix update. It has only been released in South Korea right now. 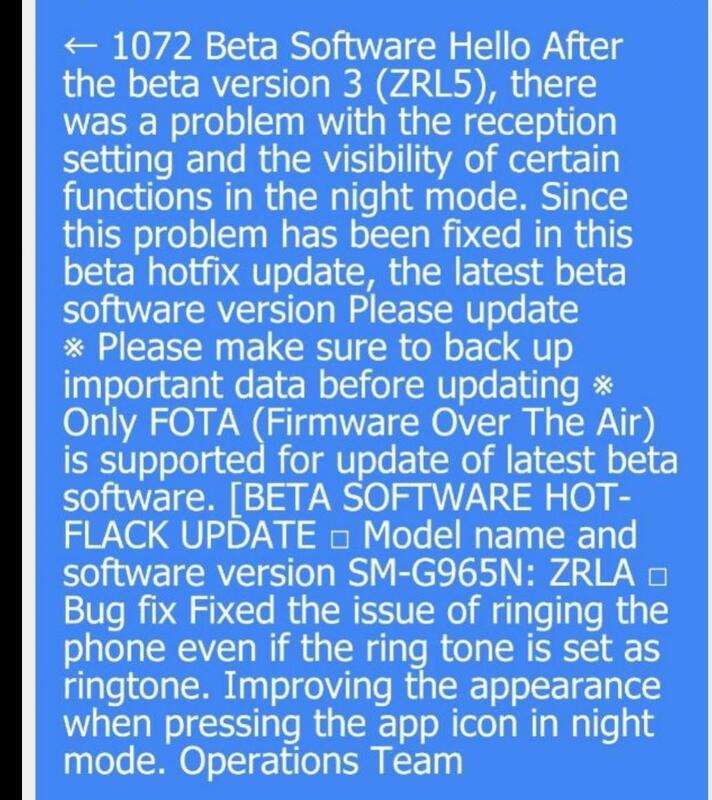 Galaxy S9 and Galaxy S9+ owners in the beta program would get firmware version G960NXXU2ZRLA and G965NXXU2ZRLA respectively after the hotfix is applied. Now that it’s out in South Korea, it’s only a matter of time before this hotfix arrives in other beta markets as well. There are signs now that it may not be long before the final beta release is sent out. Samsung has already committed to releasing Android 9 Pie in January 2019. However, it hasn’t specified whether the firmware would be out in early, mid or late January 2019. Samsung Pay works with the beta. I wish they fix Google Pay and let me pay with my phone again!! Google pay does not work in beta software at all. What about Note 9 ? can you do me a favor, as you are a beta tester of android pie, could you please give a feedback for me.. can you tell them please to fix the delay or bug when openning or selecting an incoming message from notification center, is a little bit annoying compared to oreo.. I dont know if it has to be something related to the new windows transition on pie, but it took like 2 seconds to open a message on apps that are still in memory, that not happen on oreo..